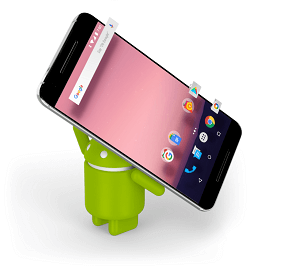 8 Amazing Android Apps that lets you Download stuffs for Free: Today we will give you a list of apps that might make up your day. These apps are quite useful and amazing, and also might blow your mind. So let’s begin with our list of 8 Amazing android apps that you never knew about. We are fed up with all those subscriptions based apps that take advantage of their users.You might have paid for music, or for removing annoying ads. But now you can get all those paid stuffs for free. 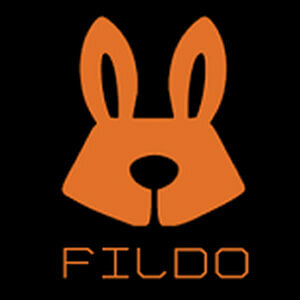 Fildo lets you to download or stream free music. You can find any music of your choice. RequirementsAndroid 4.0 or higher required. 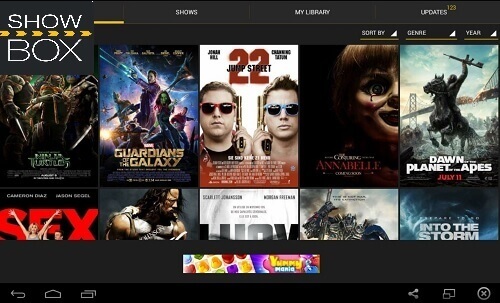 Showbox is an amazing app that lets you watch movies for free. You can watch any HQ movie or a TV show. Also, a cool feature of this app is that you can access this website, even if your IP is being blocked by your ISP. MobDro is an app that lets you watch TV for free. You can access any TV channel from this app. Also, you don’t need to subscribe for any channels. All the stuff available in this app is for free. Lucky Patcher is an app that can remove ads, modify apps permissions, backup and restore apps, bypass premium application license verification, and more. This is an very good productivity app and works on almost every app. Note: Don’t try this app on games or subscription services that requires regular Internet connection. NOTE: All the above apps are not available on Google Play for a reason. These apps might not be legal in your place, hence it might be illegal to download them. Hence use them for education purpose. You also need a Rooted phone to run this app. Also read all the installation notes before adding it on your phone. This app lets you to monitor your battery performance. Greenify will show you all the apps and processes that are taking a lot of memory and draining your battery. You can select them and stop those processes. Also, you can stop the activity of heavy apps that usually run on background. Its quite an good app for your low battery smartphone. Greenify is available on Android Play Store. OGInsta lets you download images on your smartphone. There are many websites that don’t let you download images. Hence, OGInsta is an easy solution for you. It can even download images/videos from Instagram. VR stands for Virtual Reality. VR Video player converts any video file into 3-D video or VR format. Just download this app and search for your favorite video.